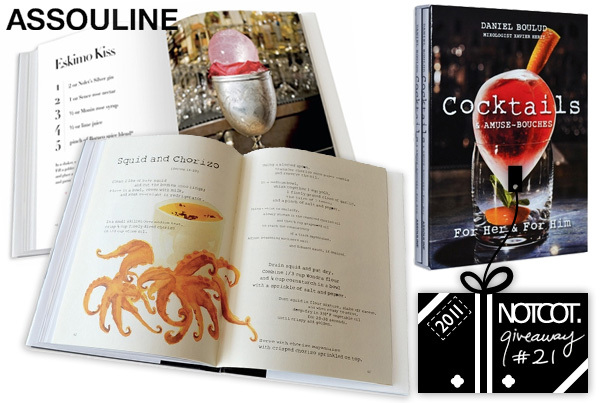 For a chance to win the Daniel Boulud’s Cocktails & Amuse-Bouches, For Her & For Him from Assouline, leave a comment with your favorite drink or amuse bouche before midnight PST on Dec 20th, 2011 and we’ll notify the winner by email! Going for the Last Word cocktail, please. I love sour beers right now but for mixed drink it would have to be a gin martini. Gin and tonic with extra lime. I am at times partial to the more ridiculously named drinks like the “Duck Fart” (Crown Royal and Baileys). GRATEFUL DEAD. it’s a long island iced tea + blue raspberry liquor, so amazing that after two you don’t even remember what drunk is. I don’t know if this drink has a name, but the cocktail contains a shot of melon liqueur, with pineapple juice and a splash of Sprite. Garnish with a pineapple wedge. Tastes like summer, every time. One of my favorites is the lychee martini. Refreshing and delicious! A Gin and Tonic, with 2 lime wedges. Perfection! My favorite drink is the fall-inspired white sangria I recently made where I added cinnamon sticks and cinnamon spike pears. My doubters were excitedly proven wrong. My favorite drink f the moment is The Aviation Cocktail-it’s the color of the late afternoon winter sky. 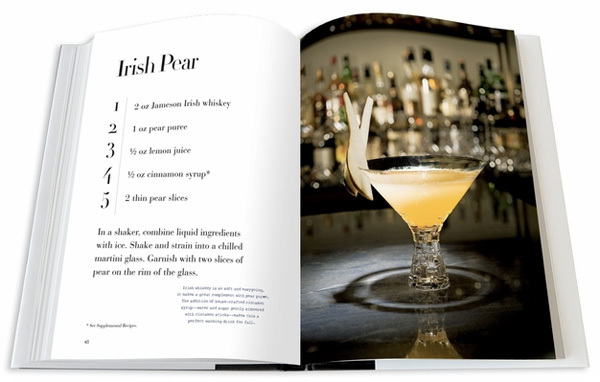 Looking at the recipes here, I am curious to try the Irish Pear. It is the color of sunshine, and I’m not getting enough of that these days, so I’ll try it in a glass! I’m a martini lady (made with gin, thank you very much). I like to think it makes me fancy. My go-to is a cucumber martini. Refreshing and delicious! any kind of infused gin and tonic - it’s best with lavender or ginger! My Favorite drink is a rum and coke. My favorite is the Black Manhattan. I had it at the Bourbon & Branch in San Francisco. Rye whiskey, Averna, bitters, and a maraschino cherry. Gotta love a bloody mary! Can’t beat a Maker’s Manhattan when it’s put together with love and just the right amount of orange zest complimenting that wonderful smokiness. My favorite drink is a Johnny Black old fashioned, no cherries. I recently panicked and purchased a ‘Macallan Ice Ball Machine’ (which you might need to feature in the future), so it must be a Macallan 15 year… on ice ball. For my favorite amuse bouche, I had this wonderful almond pana cotta, It was heavenly! Depends on the time of year, but around now I love Dark & Stormys, Hot Toddys & Milk Punch! Americano, w campari & martini…. Super tasty and strong, love it! St. Germain Cocktail. It’s basically 1 part Chambourd to 2 parts St. Germain, shaken and served in a martini glass. Corpse Reviver #2: lemon juice, Lillet Blanc, Cointreau, gin, pastis. The Starlite Mule, which is Organic Vodka, Ginger Beer, Lime & Angostura Bitters. Very refreshing. a black russian, the ratio is critical..
I’m a sucker for a bloody mary. 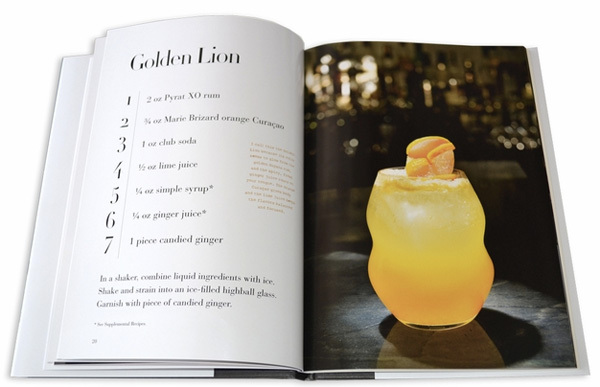 I don’t have a go-to cocktail, although they say if the bar makes a good screwdriver, then you’re set. The latest cocktail that has been lingering in my mind though is a bit more trendy: a Blossom Saketini. It contains junmai, elderberry liquor, cranberry juice, and lime. As for my favorite amuse-bouche, I haven’t had one that I particularly remember although if Cafe Mirò’s Beef Tataki appetizer (with Maui Onions and a Paprika Garlic Soy Sauce) were made in one-bite portions, it would be my pick. Favorite drink? Whiskey sour at the Seven Grand in Los Angeles. There’s something simple and satisfying about the delightful cocktail. I’m more of a beer kind of girl, but if I must have a mixed drink it’s usually a White Russian or vodka cranberry. i blame being from miami… but a mojito! bourbon and ginger, slice of lime! Depends on mood/weather/time. For the most part a Corpse Reviver #2 (w/ Cocchi Americano) and a tiny crab cake. I am going to go with a homemade mojito in summer. Winter would be a white russian. The old standby: Fish House Punch. Good for crowd. A Bacon Old Fashion from the Patterson House in Nashville, TN. The classic Sidecar is currently my favorite. Bison Vodka & Apple Juice, so tasty its dangerous! 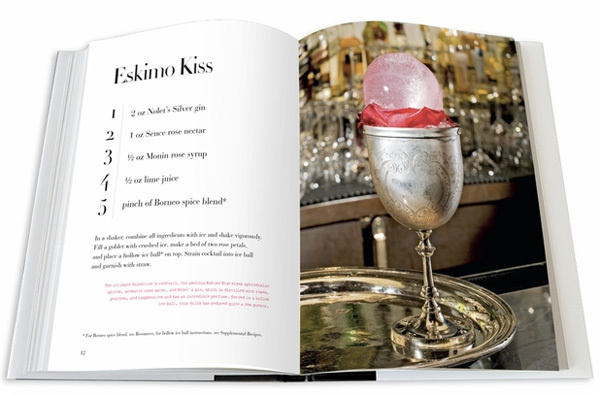 though not a classic ‘girlie’ drink my favorite will always be the classic manhattan, i’d love to learn what kind of amuse bouche might go with that drink because honestly i’m stumped…i think maybe something like a blini with sour cream, smoked salmon and salmon roe would do nicely. but then sour cream, smoked salmon and salmon roe always do nicely in my book, just as a manhattan does. Rusty Nail is my favorite cocktail. Dark and stormy made with a strong ginger beer. Ooooh, gin martini, 2 olives. With bacon wrapped dated stuffed with blue cheese. Yum! Although, I’d happily take a mojito or caipinha in it’s place. Pear brandy sidecar, with Clear Creek pear eau de vie. Yum yum. A good single malt scotch is perfect any time, but particularly in winter. St. Germain and Ginger Ale…elderflower deliciousness! My favorite drink by far would have to be the Aviation. I prefer mine with Ransom Old Tom gin and reluctantly settle for those made without the creme violette. Sure, I like it sweeter, but it really gives the lofty flavor of juniper some real body. Ketel & Club. Double lime. Simple and lovely. So many to choose from… I guess I would go with a Manhattan… though anything with whiskey is pretty good. As a Badger, I have a soft spot for a properly constructed Whiskey Old Fashioned! Negroni. my favorite drink definitly. My favorite drink is a screwdriver. Simple, but great! A Manhattan will always hit the spot. I’m simple, love a vodka soda….. I had a great Veal Tatare with a dollop of creme fraiche amuse the other day! My favorite drink is a White Russian. I discovered shrubs this summer. Still debating my favorite drink to make with them, as well as my favorite flavor. But was happy to have a fun use for the peach peels as I made pie and strawberries that I wasn’t going to eat quickly enough. The misses and I decided to make “RonRon Juice” from Jersey shore (largely it’s watermelon, cherries, a bit of sugar and vodka). Long story short, I broke my hand and ended up with no girlfriend after drinking it. Still, it tasted great though! I could go with something fancy, but nothing beats a great gin and tonic with a twist of lime. Perfect Rob Roy straight up with a twist! My favorite drink as of late is a Ti Punch with St. George Distiller rum. I like Brain Hemorrages! They taste like candy you can have five at once and you will give you a good intoxication, lol. I love old fashioneds - this is the drink that my grandfather was known for making at all my grandparents’ parties. Not only are they delicious, but they remind me of him. Sweet vermouth on the rocks with a twist. It always makes me think of Rome, the way the sun hits the buildings. Now toast to the Groundhog! Irish Whiskey on the rocks. 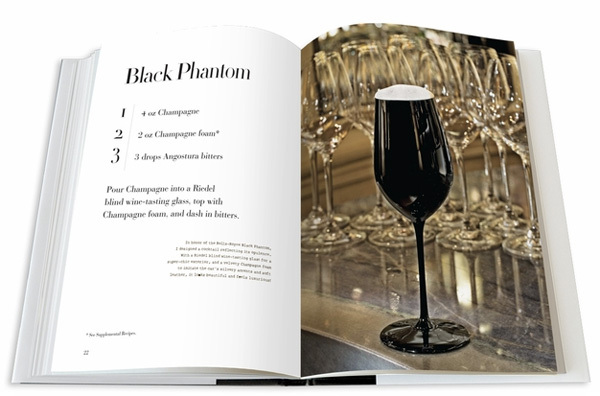 I have the feeling that this Black Phantom cocktail will be my new favourite! It’s probably a “him” drink, but I’m obsessed with the Smoke and Spice at Locanda in San Francisco. Also they make amazing Posset! I don’t know if one could classify it as a drink, but Jameson in my coffee warms me up and keeps me that way. It’s subtle and enjoyable. Corpse Reviver No. 2 has my vote for the most refreshing gin cocktail! Green goddess (a cannabis infused absinthe). My favourite drink is the Bamboo: Melon liquor, white wine, lychee juice, soda. Mmm delicous! 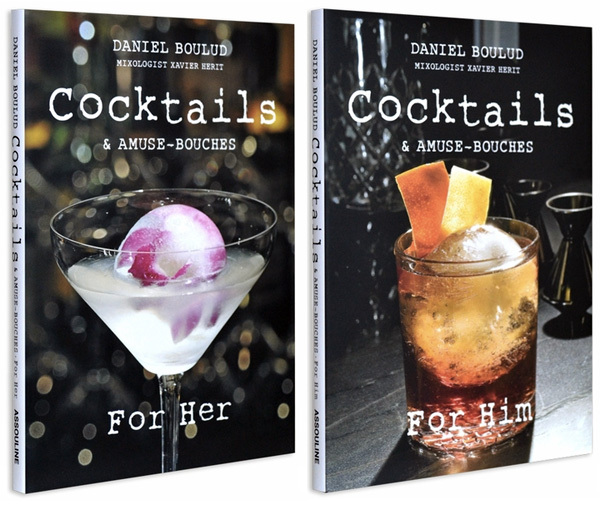 My favorite cocktail is a Drambuie and Ginger Ale; I don’t know that I have a favorite Amuse Bouche, but I do enjoy bourbon cocktail wieners. Finish it with a smooth raquetball sized chunk of ice and tuck yourself into bed to enjoy. I love rum daquiris, but not the sugary frozen drink: I like it with high quality rum, fresh lime juice, & simple syrup, on the rocks. Thanks! LOVE Coke Zero and Crown Royal! Whiskey Sour. And if I may quote one Miss Peggy Olson: “You need three ingredients for a cocktail. [Two] is an emergency.” Edited for subject-appropriateness. Wiens Amour L’Orange champagne! So good! I love a good ol’ gin and tonic with extra limes. Sapphire Gin & Tonic w/ olives. Perfection. A good gin, soda water and a slice of cucumber! My favorite is a Tom Collins with some crushed mint and cucumber. A manhattan, everyone does it different, so its always a surprise. Hot toddy (just hot water, scotch, lemon juice, and a lemon slice with a few cloves stuck in it). Best when sipped from a thermos during a long late-night lab meeting. I have to say the White Russian has always been there for me, through the thick of it. I love a good whiskey sour, not too sweet though, with a cherry or two in it. Makes me wanna put on some spurs and do my best cowboy drawl. A Chartreuse smash. I’m in a giant european herbal liquor kick at the moment. Samuel Smith’s Winter Welcome Ale! The Ramos Gin Fizz in the warmth and Hot Buttered Rum in the winter. 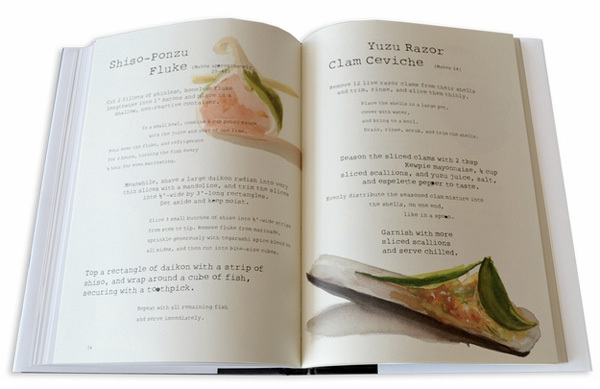 As for Amuse-bouches, maybe scallops wrapped in bacon? Do those count? straight up Bourbon on the rocks! You can’t beat a good Gin & Tonic. I lovvvvve a lavender gin & tonic. I also recently had a carrot margarita that unexpectedly knocked my socks off. Amaretto Sour - no contest - although it has to be made right, with proper egg white. Give the Moscow Mule what he wants! Gotta be the Sazerac for me. Hard to find in Canada because Peychaud’s Bitters are not sold here. No matter what season, what reason a Vieux Carre is my fav! But for xmas time The Burbank goes down frothy and smooth and full of Holiday flavor!! French 75 in the summer and a Templeton Rye Manhattan in the winter. my favorite is grandma’s revenge. only the mixer knows what’s in it. A good Manhattan (read: bitters and non-toxic looking cherry) is my go to, but my latest love is the Brooklyn. Basically, the Manhattan, but a little sweeter and edgier. fave amuse bouche: pate de foie gras or gougeres! this time of year, I am all about a good hot-buttered rum! I would have to say at this point in time it’s a Negroni. Oh, something I have just discovered that has skyrocketed to the top of my favorite drinks: Mexican Martini with green chili infused tequila. A White Russian, because I can actually make one. Jameson with Ale8 (ginger ale) is the tastiest drink ever. My new favorite: Whipped Cream Vodka & Sprite. Old Fashioned, light the orange on fire, you’re set. 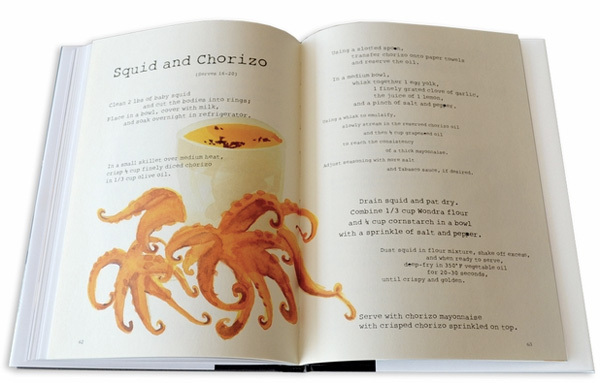 Oh those books look amazing!!! Me, personally, anything with whiskey. Sometimes the basic whiskey sour is better than anything fancy and mixed up with multiple spirits….there was one cocktail (I dont remember the name) that I had when I was on holiday in south africa…..It had absinthe in it, it was fruity to the flavor, and came lit on fire…..but I havent been back to s. africa since then…so I doubt I will find that drink ever again! 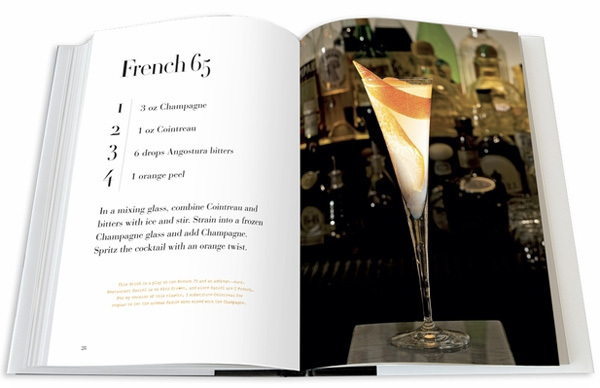 I go for a classic Gin and Tonic…but that French65 looks like a perfect New Years drink! I love an Arnold Palmer and a cheese ball. these books are incredible! so cool! Cranberry stolichnaya vodka and tonic. 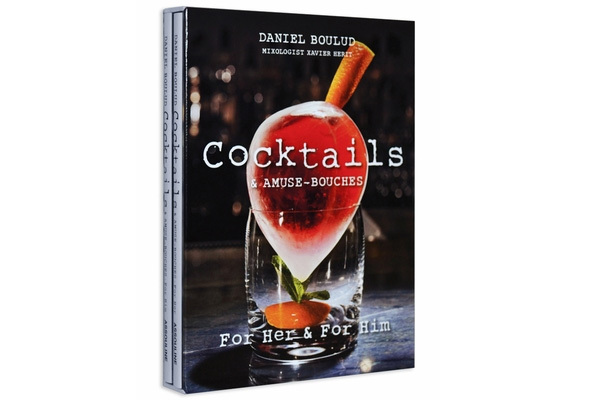 Any variation on whiskey sours. My favorite is Bloody Mary with Worcestershire sauce, Tabasco & cerely. My favourite drink at the moment is a Singapore Sling. i love a good, strong long island iced tea. My favorite drink is a Trinidad Sour. All too often bitters play a side role in a drink, but in this drink it’s the main ingredient. As a result, the flavor of the drink changes as you drink it. Everyone should definitely try it. Favorite drink—Cinzano on ice with a twist of lemon…memories of being in Europe….…or a Caprinha!!! So refreshing! It’s got to be Kraken Rum, for the moment! Well a wise man in bolivia taught me about Caprinha, so that. tomodachi- sake and plum wine. served hot or cold, just depends on my mood and the weather. My favorite drink is a French 75…delicious!!!! Since it’s cold, my favorite fixation has been a Irish Coffee at the Buena Vista in SF. It (or they ^^) can take the chill out of any day. My standard is a rum and Diet Coke. I’m a simple girl! Well, it’s winter, despite the lack of snow in NY, right now I’d like a Hot Toddy. My favorite drink is a lemon drop. Deliciously sweet and smooth.